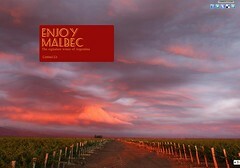 Malbec, the great red grape of Argentina, is one of the most sought-after wines in this country. How did it become such a success? Lettie Teague on Lunch Break looks at the history of the grape and its two-part rise to the top.